The weather may have been cold but the geek TV news was hot, as we round up the interesting bits from the last week of January 2019. 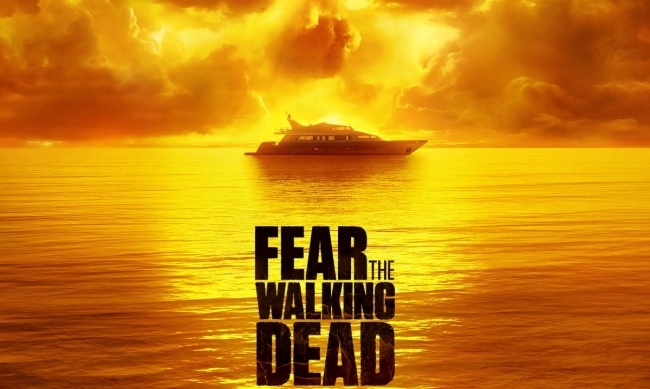 A lawsuit over AMC’s Fear the Walking Dead has passed its first hurdle, as a federal judge denied a motion to dismiss from the defendants, which include AMC Networks, The Walking Dead creator Robert Kirkman, Skybound Productions, Circle of Confusion Productions, and Circle of Confusion partner David Alpert. The original complaint, filed by Melvin William Smith, who wrote three-issue Image comic Dead Ahead (2008-2010), alleged that portions of his comic were used in Season 2 of the TV series. 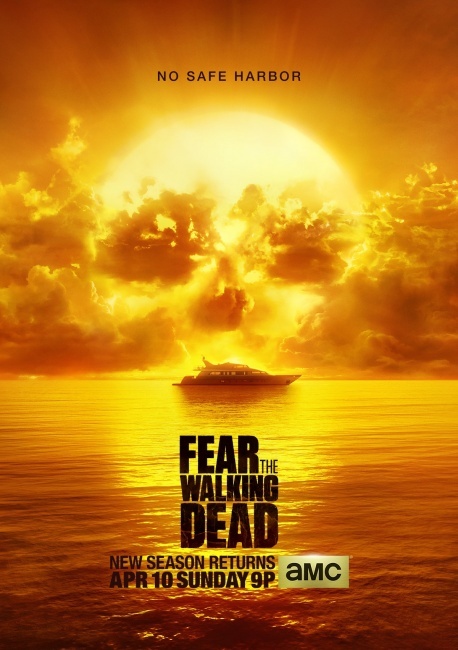 David Alpert, an executive producer on Fear the Walking Dead, was also Harris’s agent. Based on the ruling, the lawsuit may now proceed. The new Katy Keene pilot for the CW, announced last week (see “Katy Keene on the CW”), has its first director; Riverdale and Chilling Adventures of Sabrina Director Maggie Kiley, according to Variety. 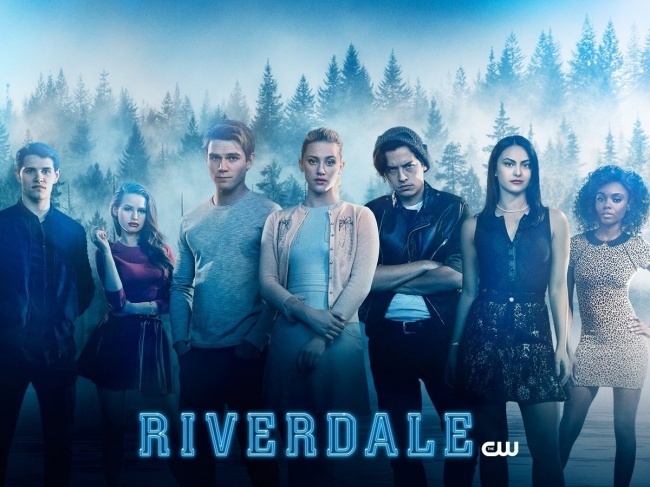 Meanwhile, the CW has renewed a raft of geek shows for the 2019-2020 season, including second seasons of Charmed and Legacies, as well as new seasons of Arrow (Season 8), Black Lightning (Season 3), DC’S Legends of Tomorrow (Season 5), The Flash (Season 6), Riverdale (Season 4), Supergirl (Season 5), and Supernatural (Season 15). Amazon Prime animated series Invincible, based on the comic co-created by Robert Kirkman and Cory Walker with art by Ryan Ottley (see “ICv2 Interview; Robert Kirkman, Part 2”), has lined up some impressive voice talent, Skybound announced this week. The Walking Dead alum Steven Yeun as Mark Grayson and J.K. Simmons as his father, Omni-man join Sandra Oh, Seth Rogen, Gillian Jacobs, Andrew Rannels, Zazie Beetz, and Mark Hamill as named cast members. Netflix is developing a TV series based on Resident Evil with Constantin Film, which did the Resident Evil movies, according to Deadline. A showrunner is being sought, according to the report.